Install WordPress on Ubuntu or Debian PC is actually very easy. Its just running some commands from Terminal and here is full guide with Screen shots to help. Basically we need a LAMP setup (Linux – Apache – MySQL – PHP). So basic need is to install Apache, MySQL and PHP. The commands are almost same for Ubuntu and Debian, although Debian has some preconfigured packages. Here is the full guide to Install WordPress on Ubuntu or Debian PC. The first thing you should know to Install WordPress on Ubuntu or Debian PC is – if you have a Static IP, your www folder and WordPress is actually accessible by default from Internet. 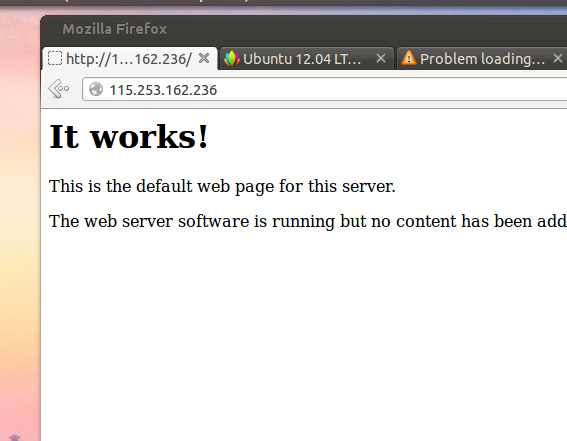 This is great if you want to use your Ubuntu 12.04 PC as a server, but keep in mind the security issues. This actually works for Mac too, for both there is actually very less need to install other softwares like WAMP as we usually do for Windows PC. In both cases in above, adding sudo before the commands will give debug reports. It is painful for the most to use the MySQL to add database from command prompt. Actually we will follow Install WordPress on Rackspace Cloud Server guide if you want from command prompt. Else install PHpMydmin if you want a GUI. and follow the on browser guide to complete installation. This Article Has Been Shared 4270 Times! Self Hosted WordPress is itself a scary phrase to a non-tech person and add Cloud Server on it. Here is Very Easy Guide to under Self Hosted WordPress. Keyless Door Unlocking Mobile Cloud Based Apps like Lockitron, ShareKey are growing interest from both the developers and the users. Let us have a deeper look. Linux referred to the usually free, unix-like Operating systems based on the Linux kernel and is GNU GPL based software. Licensing of the Linux kernel is under GNU GPL. Syntax Highlighting is a method for coloring certain words and characters in a text depending on their importance in in an piece of code or snippet. Eight Tips for Secure Cloud are for are using the extremely useful services whose security are still regarded as uncertain. What users can do in this situation? 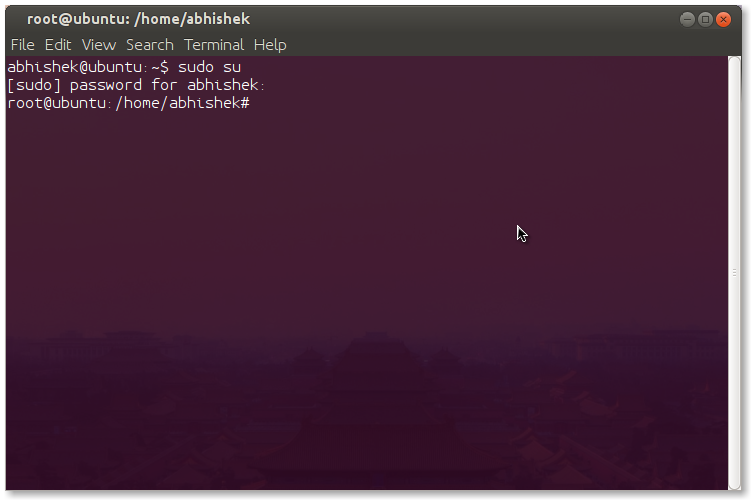 Cite this article as: Abhishek Ghosh, "Install WordPress on Ubuntu or Debian PC Guide," in The Customize Windows, October 15, 2012, April 18, 2019, https://thecustomizewindows.com/2012/10/install-wordpress-on-ubuntu-or-debian-pc-guide/.